Shop, eat, and drink in Dutchtown this holiday season to save money and win prizes! 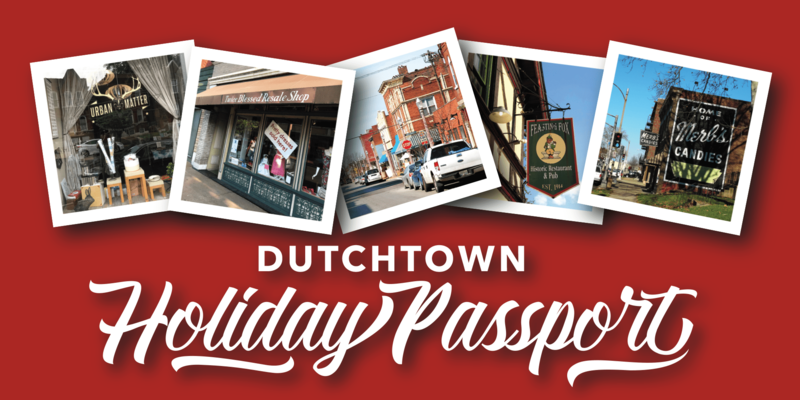 Get your Dutchtown Holiday Passport at any one of over 20 locations to unlock savings and special deals. Collect stamps from different locations to be entered into prize drawings for a 42-inch TV, gift cards, and other prizes. Find a list of participating locations and learn more right here. Passports will be available by November 10th and you can get yours stamped through Christmas. Small Business Saturday is November 24th. It’ll be an especially great day to head out and collect those passport stamps and support the local businesses that make our neighborhood unique. 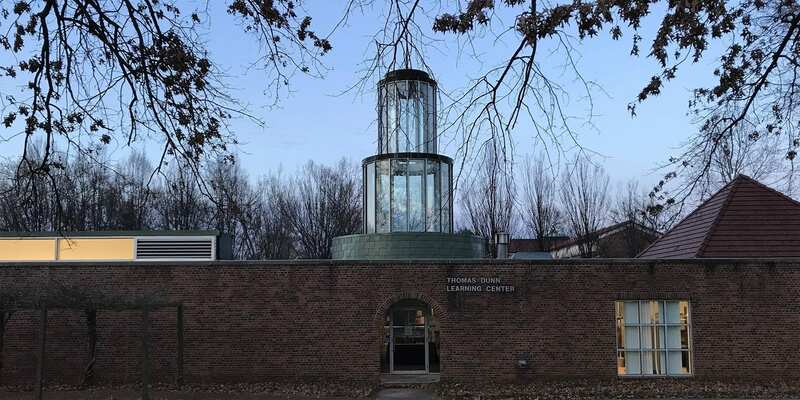 The Gravois Park Neighborhood Association meets Tuesday, November 13th at 6pm. They meet in the former Jefferson Bank building, 3353 California just north of Cherokee. The Dutchtown West Neighborhood Association also meets on Tuesday, November 13th. Their meeting is at 7pm in the banquet hall at Grbic Restaurant. In November, DWNA is collecting donations for St. Anthony’s Food Pantry. For every three non-perishable items donated you’ll receive an extra ticket for the attendance prize drawings. There is a Cherokee Street CID meeting on Thursday, November 15th at 5:30pm at Nebula. Residents, business owners, property owners, and anyone else with an interest in Cherokee Street are welcome to attend. The Dutchtown CID Board of Directors meets Thursday, November 29th, 5:30pm at Urban Eats. Dutchtown CID’s meetings are open to the public. Perennial‘s eighth annual Lost + F(o)und fundraiser is Friday, November 9th at Willow downtown. The fundraiser features hands-on projects, lots of pie, live music, silent auctions, and more. 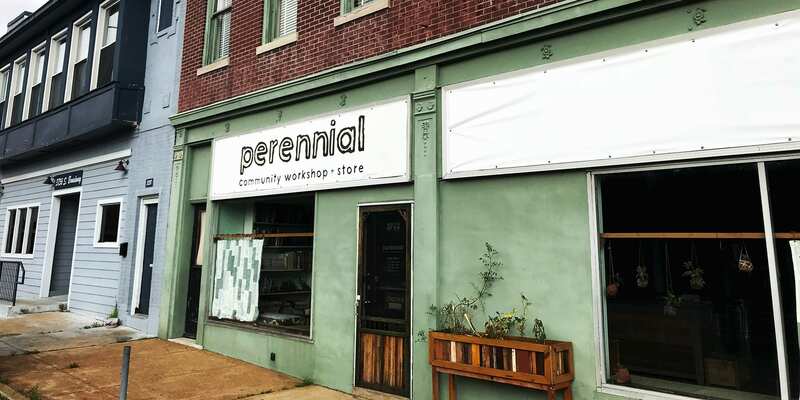 Get your tickets and support Perennial’s ongoing creative reuse education right here in our neighborhood. Perennial also offers lots of classes and workshops throughout November. Make your own hand warmers, mini candles, or wine cork trivet. Learn how to use tools like table saws and lathes. Transform common materials with dyes, make your own greeting cards, and even learn how to repair drywall and plaster. And that’s just a sample of what Perennial has scheduled for November. Check out their class schedule for more. Celebrate the Day of the Dead at Thomas Dunn Learning Center‘s Dia de los Muertos art exhibit and reception. Enjoy art celebrating the Mexican holiday honoring the deceased along with food and music. Healthy Cooking for the Holidays is a fun way to incorporate some new recipes into your holiday celebrations while feeling good about feeding your family and friends healthy, delicious food. Three sessions of the class meet on Tuesdays at 5:30pm, on November 6th, 13th, and 20th. The Witnessing Whiteness discussion continues through November. Witnessing Whiteness is a program that allows people to come together to do work around racism in a supportive, non-threatening setting, learning to speak about race and racism, and exploring white privilege. The group’s final three meetings are on Thursdays at 6pm on November 8th, 15th, and 29th. 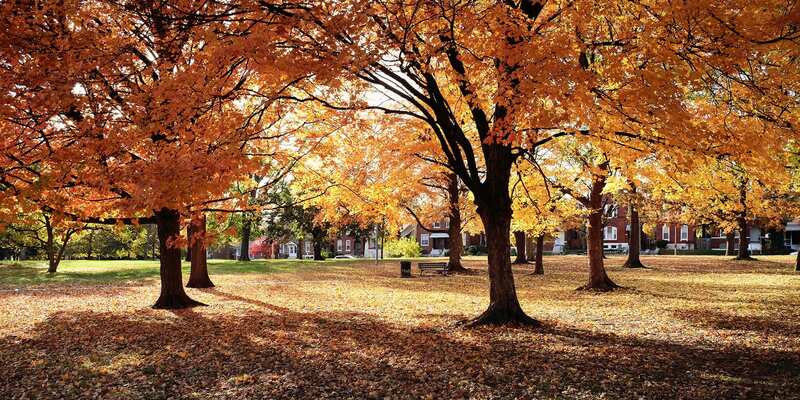 The Gravois Park Neighborhood Association will be sprucing up the park on Saturday, November 3rd from 9am to noon with the help of some college volunteers. Join the crew to help clean up the pavilion, prepare plants for winter, and tidy up the rest of the park. 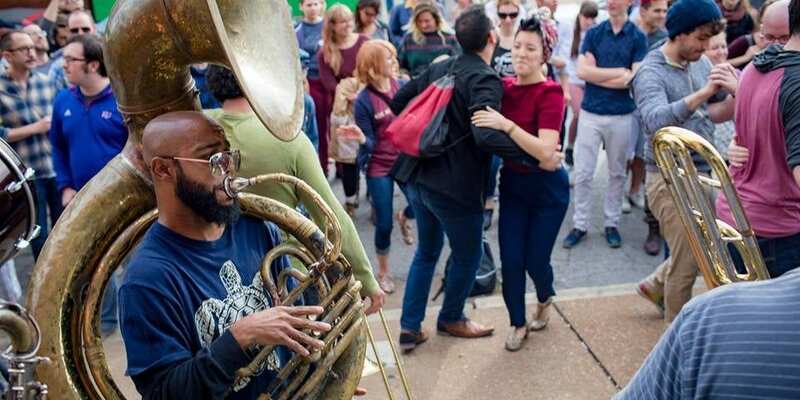 The Cherokee Street Jazz Crawl is Saturday, November 3rd. Take in over a dozen local acts during afternoon and evening sets. Pick up some new moves at free dance classes. Featured performers include Miss Jubilee, the Gaslight Squares, Lil’ Dylan and the All New Revue, Mat Wilson, and the St. Boogie Brass Band. Tenth Life Cat Rescue hosts Cats n’ Mats Yoga on Wednesday, November 7th at 6pm. Cats n’ Mats is an open-level yoga class to raise funds for Tenth Life. Get your tickets at Eventbrite. 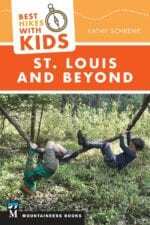 KAMP hosts an author talk and book signing with Kathy Schrenk, author of Best Hikes With Kids: St. Louis and Beyond on Saturday, November 10th at 1pm. Learn how to share your love of the outdoors with your children with 82 routes designed for toddlers to grade schoolers. The Cherokee Street Second Saturday Gallery Walk happens on November 10th. A variety of galleries and spaces present exhibits, openings, and talks. On Tuesday, November 13th, Intersect Arts Center is offering a free dance workshop for teens ages 13–17. The workshop focuses on jazz dance and is open to all skill and experience levels. DT2 After Hours is at the Habitat for Humanity ReStore on Wednesday, November 14th. Come check out the store, meet your new neighbors, and enjoy some refreshments. Earthbound Beer celebrates their fourth anniversary on Friday, November 16th at their Cherokee Street brewery. Celebrate with special beers, brewery tours, music, and food from PokeDoke. Get advance tickets and schedule your tour through the Facebook event page. Intersect Arts Center‘s Weihnachtspyramide art and craft fair begins on Saturday, November 17th. This opening event will feature some of the participating artists, along with food and drink. The sale goes on in the gallery through December. If you’re looking for Thanksgiving dinner plans, let the Feasting Fox do the work for you. They’ll have a menu of traditional Thanksgiving fare along with some German favorites. Visit the Facebook event page for the full menu. Reservations are required and can be made by calling 314-352-3500. The Dutchtown South Community Corporation Community Empowerment Committee meets on Wednesday, November 28th. The meeting is at 6pm at Thomas Dunn Learning Center. Dinner and child care are provided. The Community Empowerment Committee is working on issues relating to housing justice and tenants’ rights. There’s even more on the Dutchtown calendar, and we’re always adding events throughout the month. Let us know if you’ve got an event coming up. Follow us on Twitter, Facebook, and Instagram for even more news, events, and everything else Dutchtown. And don’t forget to sign up for the DutchtownSTL mailing list! This post was updated on October 31, 2018 . 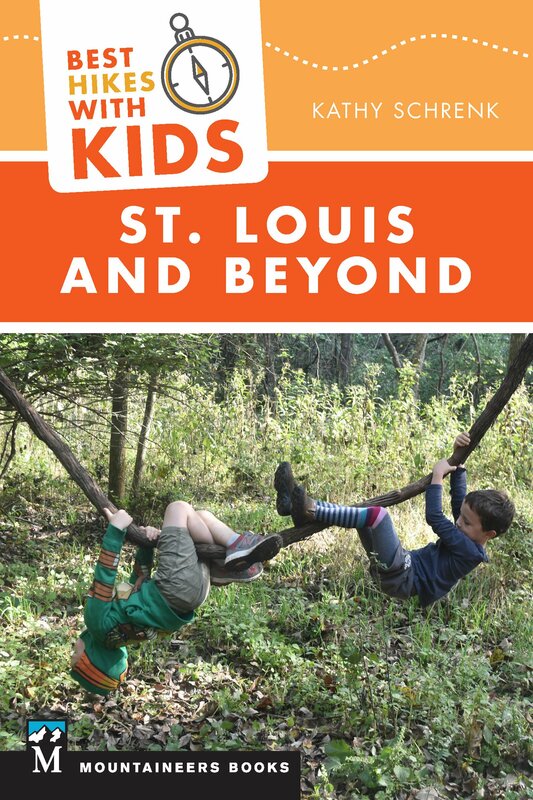 Read more news about Cherokee Street, Classes, Cleanups, DT2, Dutchtown, Dutchtown CID, Dutchtown Events, Dutchtown South Community Corporation, Dutchtown West, Earthbound Beer, Fundraisers, Gravois Park, Meetings, Thomas Dunn Learning Center, and Volunteer Opportunities.